We have TWO amazing options for you! 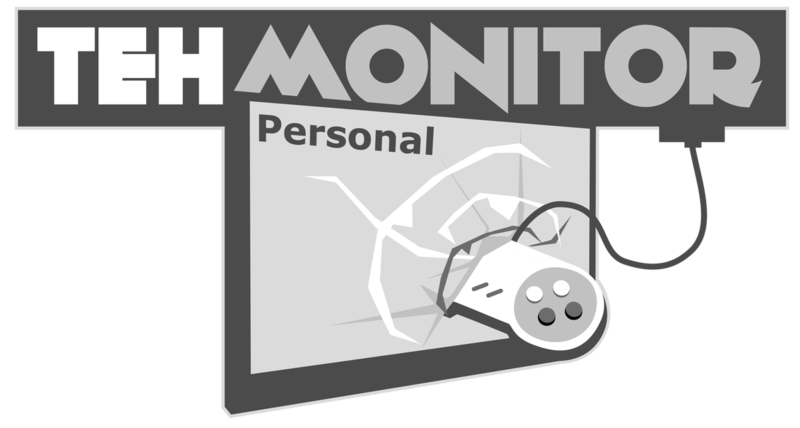 This is the personal Twitch for founder Link584! You can catch him if you follow. Follow them today for some funny and entertaining streams! 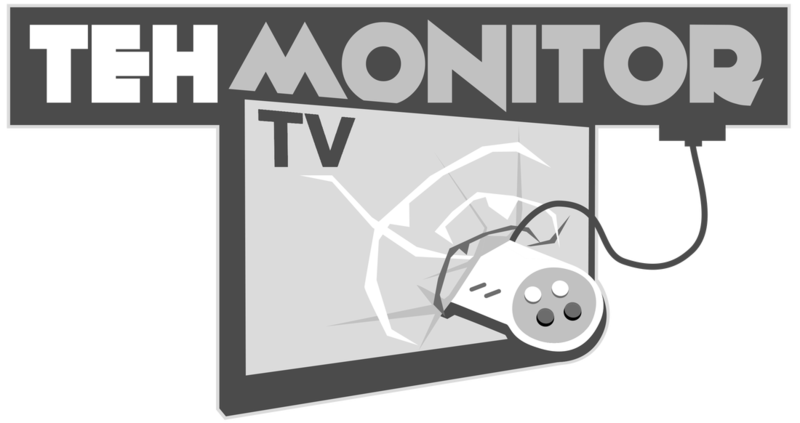 TehMonitorTV, or TMTV for short, is a community hub. Here we showcase amazing streamers with the intent of having a 24/7 livestreaming experience! On our personal, these are our commands! UCD = Cooldown Time between uses! !8ball - It's the magic 8 Ball! Give it a shake and see what it has in store for you! !hi - TehMonBot will welcome you back with open arms! !love - TehMonBot loves you. Wanna find out how much? Type the command! !bothug - He'll give everyone a great big hug if you type this, but be careful, sometimes he can overdo it! !following - Tells you how long you have been following our channel, right down to the day! !hack - Available once a stream. Just a fun little thing that shows how many people have triggered this command. !pet - Available only when the "BRB" whale is on the screen. Very similar to the "!hack" command. !time - Shows what local time it is for the TehMonitor crew. !rage - Whenever someone rages or Link rages use this command, or !ragex3 for very ragey moments. !loot - Only use this command when we do streams with the Treasure Chest available. ​​​ The first person to use this command when the chest is "open" earns bonus bytes. !rank - Shows what rank you are, as well as how many more bytes/points you need for the next rank! So what is the deal with points/bytes? Points, known as "bytes" in our channel, are a form of currency that can be earned and spent! ​How do I earn points? You can earn them only when teh stream is live. You earn some every 5 minutes, and you earn bonus points if you are active talker in the chat! You can also earn them from doing minigames in the chat. Use the command "!games" to see the full list. Also, once you hit a secret number of hours (somewhere between 10 and 25), you will automatically become a "regular" viewer and you will earn even MORE points for the heist minigame, as well as chatting! How can I find out how many points/bytes/rank I have? When in chat use the command "!points" and "!rank"
What are the things I can do with my points? We have a ranking system based on how many points you have! This is just for bragging rights, but we do have things you can actually purchase with your bytes. Just tell Link584 in chat if you wish to buy anything! Every $1 donations = 5,000 bytes for you as well! Here is what you can buy! 50,000 bytes. We have the right to refuse any shoutout. Keep it clean. 100,000 bytes. Choose a video that is already released and you will be mentioned in the video description at the VERY TOP as that episode's sponsor! A sponsor must not already exist. 400,000 bytes. All purchases end on the last of each month, no matter when you purchase this. 500,000 bytes. Choose a video to be released and you will be mentioned IN THE VIDEO as the sponsor! 1,000,000 Bytes. May only buy once. Please provide your SFX when purchased. 10,000,000 Bytes. Own a SECOND command!! May only buy once. Available at rank Terabyte and higher. No purchase necessary.